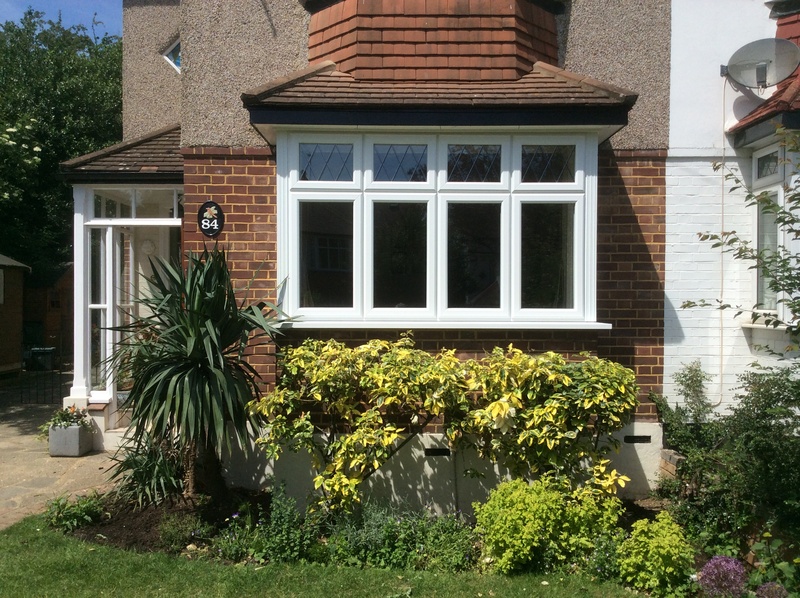 This lovely Kommerling C70 bay window, with deepline Radlington cill is a perfect addition to this home. The Kommerling C70 Gold system offers a combination of classic appearance and top quality performance. Their five chambered profile means they perform better thermally than windows using a three chambered profile. Our windows and doors come in range of 40 colours, including woodgrain finishes. There is also a wide range of hardware to choose from, which means there is a combination to suit every home. Kommerling can also offer a number of residential, entrance and French door options, with fully glazed, panelled and composite door options. All of these can benefit from the C70 gold systems.